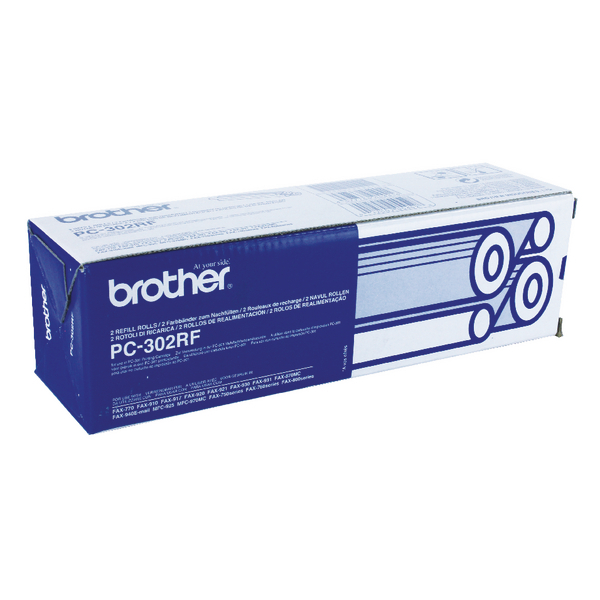 This genuine Brother refill ensures the best possible performance and reliability from your fax machine. Compatible with PC301 cartridges, the easy installation lets you resume fax reception in no time. This pack of two ribbons lets you print up to 470 A4 pages.